Browse our selection of In-Stock Teardrop Pallet Racking. Most popular design of pallet racking in USA. 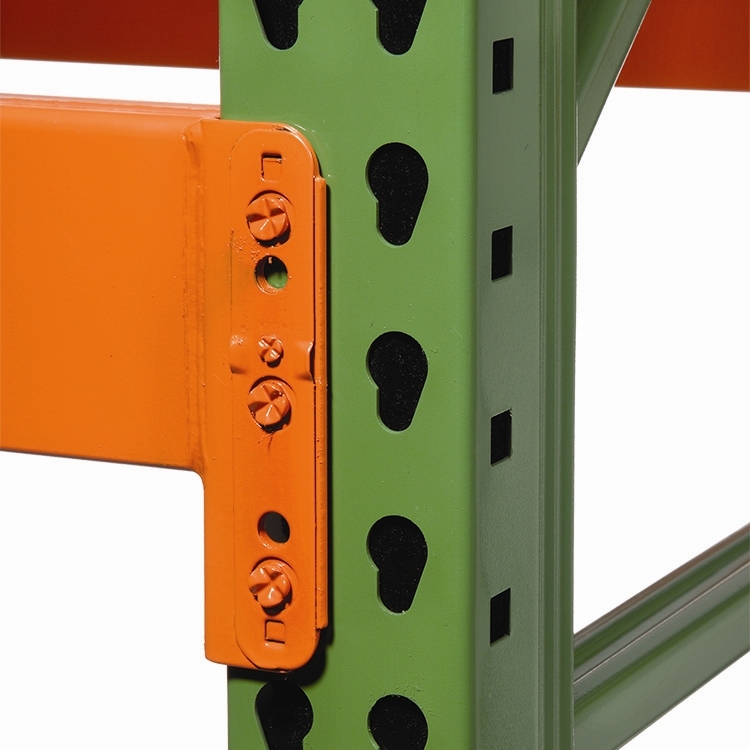 It’s innovative design allows for fast and simple assembly without the need for clips or other fasteners. Colors are often green uprights and orange beams. Vertically adjustable in 2” increments.